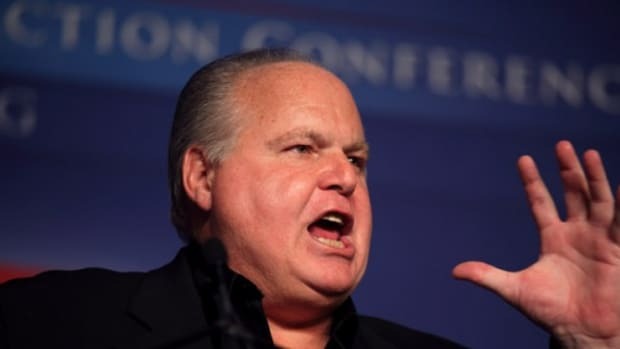 The modern conservative movement is controlled by sociopaths. 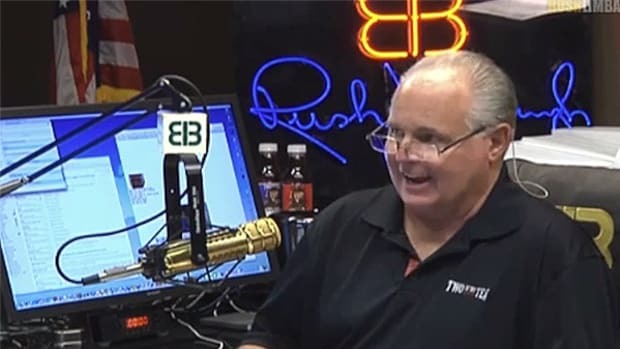 Rush Limbaugh took to the air on AM Hate Radio to warn his listeners that Hurricane Florence is being overly hyped. In fact, the reason the media is sounding the alarm is, I kid you not, for political reasons. 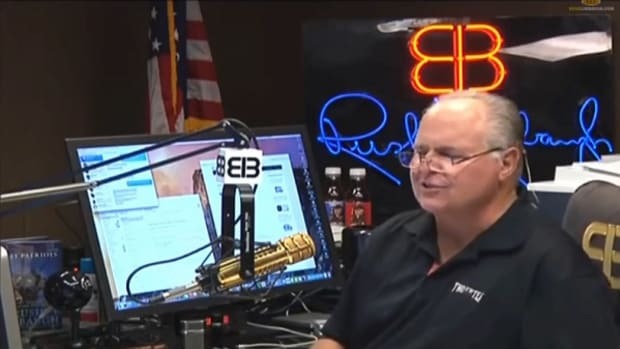 Rush Limbaugh has claimed that forecaster’s predictions that Hurricane Florence could have a devastating and potentially life-threatening effect when it batters the East coast has been exaggerated in order to “politicize” climate change. “These things have become very politicized as you know, folks. Hurricanes and hurricane forecasting is much like much else that the left has gotten its hands on, and they politicize these things. For those of you asking, &apos;What’s the politics of a hurricane?&apos; Climate change is the politics of hurricanes. The forecast and the destruction potential doom and gloom is all to heighten the belief in climate change." This is how a sociopath thinks. Never mind that Hurricane Florence is currently a Category 4 storm. Ignore the fact that it&apos;s barreling straight for the coast of North and South Carolina and that it&apos;s almost the size of both states combined. 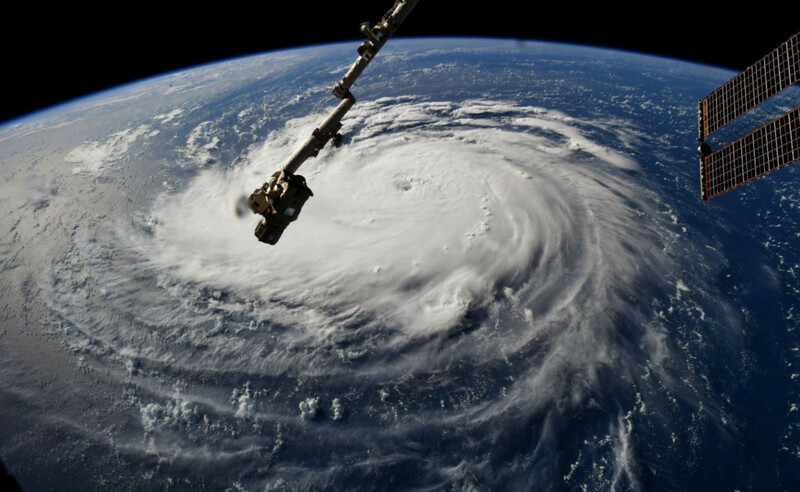 Don&apos;t worry that the Carolinas rarely get hit this hard so people don&apos;t really understand exactly how bad it can get, especially inland where they think it&apos;s safe. 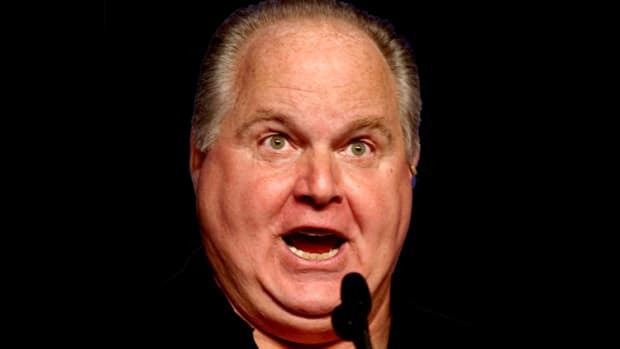 Nope, Rush is telling two red states full of his devoted listeners that the experts are full of crap. But why? He knows it&apos;s not true. He knows how dangerous hurricanes are and how deadly it will be for states like the Carolinas (and southern Virginia). So why lie to his audience about it? 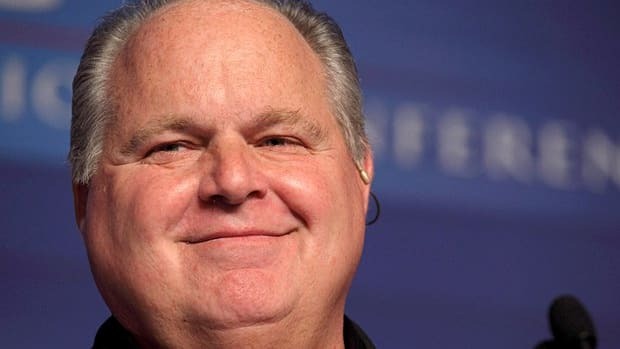 Because to Limbaugh, like most of the leaders of the modern conservative movement, ideology is more important than the lives of the rubes they control. This is why Republicans cut food stamps to the poor even though millions of the people affected will be their own voters. This is why the NRA floods our streets with guns even though we have more gun violence than any other industrialized nation. This is why the religious right pushes abstinence-only education knowing that it will increase disease, poverty, and misery. The lives of the people they manipulate are a secondary (at best) consideration to the ideology they serve. Remember this when you go to vote in November. Republicans are willing to let people die in natural disasters just to score political points. That&apos;s a party that needs to be destroyed for the good of the nation. 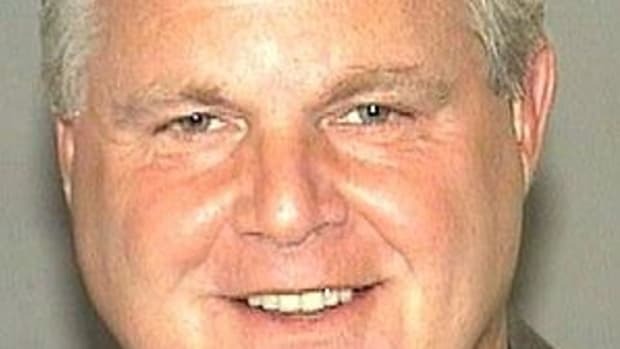 Update: I completely forgot to mention that Limbaugh, as well as Ann Coulter, did this last year as well before Hurricane Irma made landfall. This is not an isolated incident. This is just who these people are.